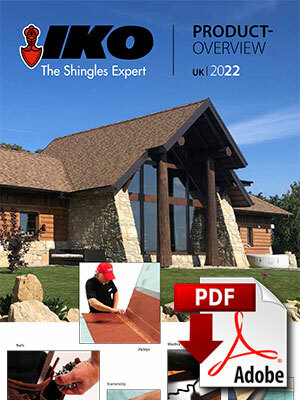 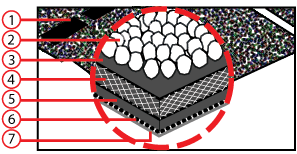 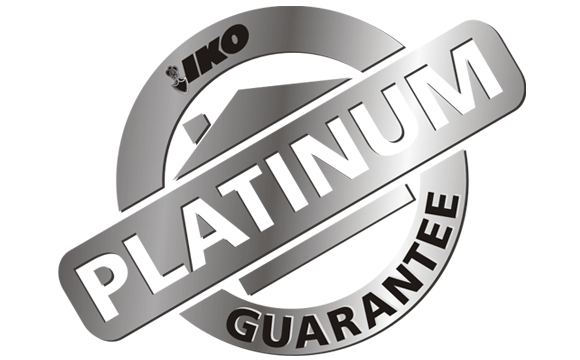 Superglass 3 Tab is a high quality shingle made from the finest raw materials, the most rigid quality control standards and the most modern manufacturing techniques available. 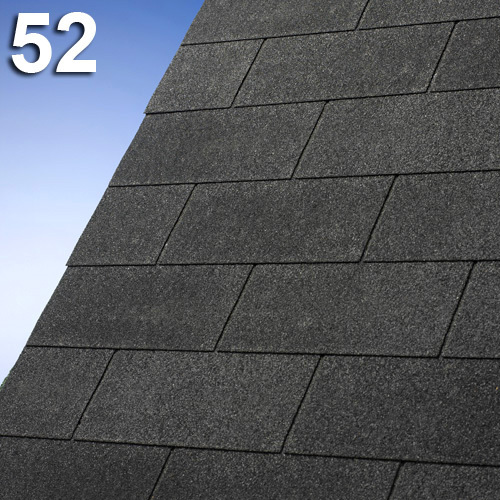 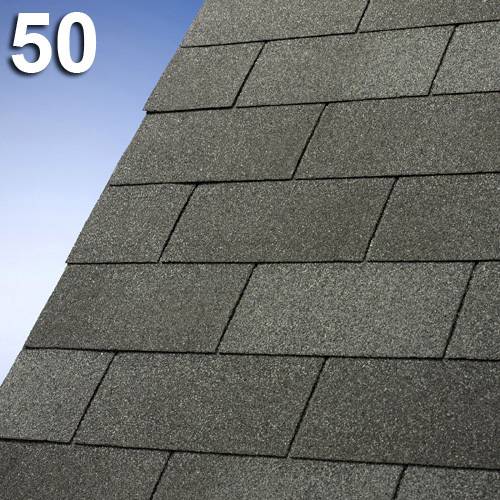 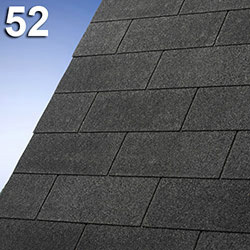 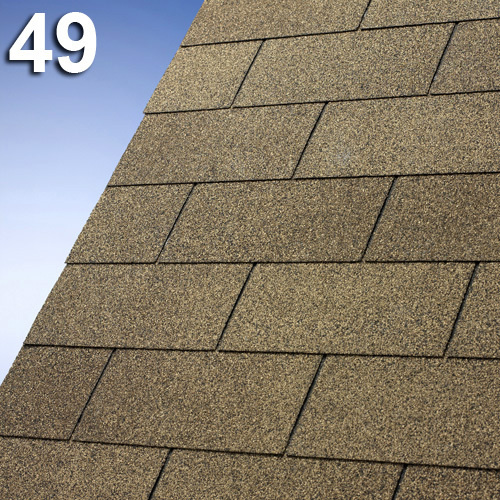 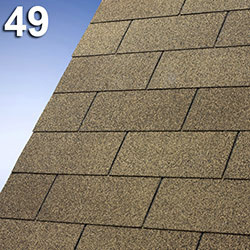 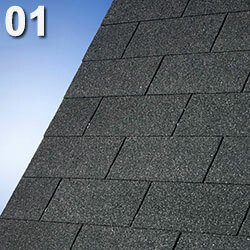 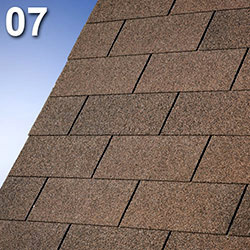 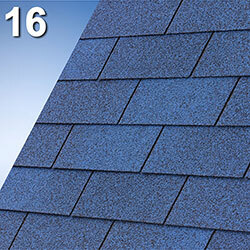 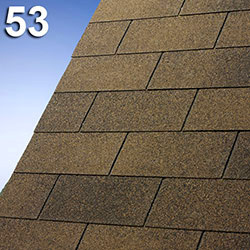 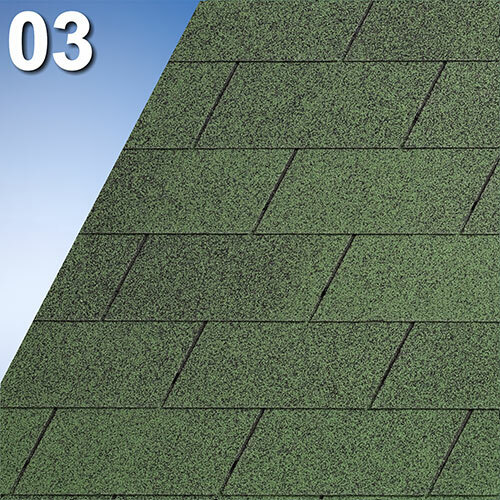 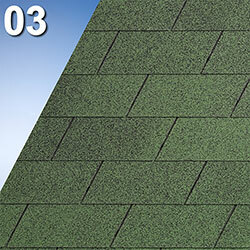 This rectangular 3-tab shingle carries a fiberglass mat. 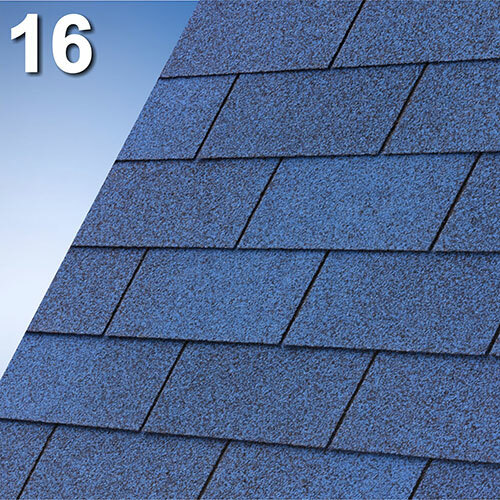 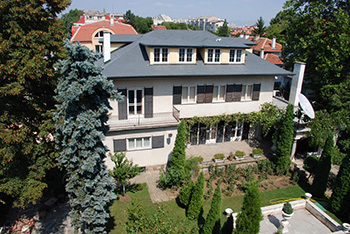 The characteristics and performance exceed industry specification.